Home > Plymouth,_MN,_USA > Vendors > The_Wedding_Chapel,_Inc. 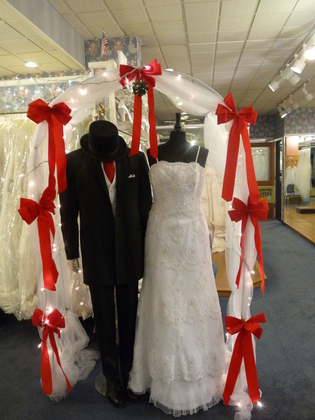 The Wedding Chapel Bridal Shop is thought to be by many, one of the finest bridal shops in the Upper Midwest. Stop in and judge for yourself! 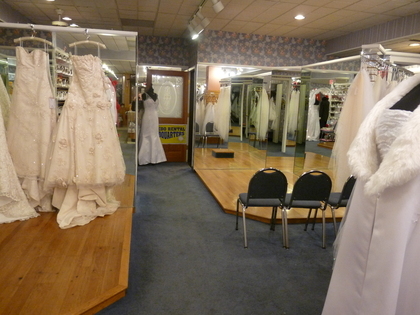 The Wedding Chapel Bridal Shop has over 600 bridal gowns and over 600 bridesmaids gowns for your selection. Bridal gowns may be purchased off the rack, or special ordered from many available designers. Prom gowns, mother of wedding gowns, flower girl gowns. 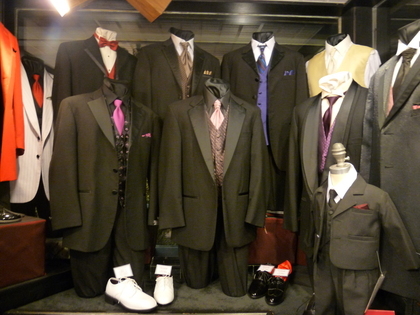 Accessories, men's formal wear rental. 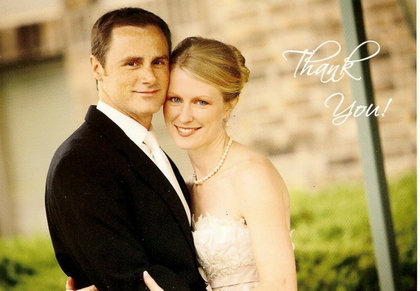 We offer a full complement of accessories for both brides, grooms, and the wedding party. They offer invitations, head pieces, matching jewelry, shoes and other accessories to make your day perfect! The Wedding Chapel Bridal Shop is located in Crystal on Bass Lake Road between County Road 81 and Highway 169. We offers free gown storage, also free gown pressing and steaming with gown purchased and altered at their shop. Alterations are available by very talented and knowledgeable seamstresses. They also provide gown cleaning and preservation available for proper storage of your beautiful gown after that special wedding day. Knowledgeable seamstresses, friendly consultants and staff will help you with all your special purchases. I had a fantastic experience at the Wedding Chapel in Crystal MN. I had a terrible experience at David's Bridal. I tried on so many dresses at the wedding chapel and had 3 picked out that I kept going back and trying on so I could pick just 1 ! Well then I tried on a brand new one and ended up picking that one! I worked with Jan she was so patient and helpful. Those 2 words don't do her enough justice. She was fantastic! I bought the sample dress from the showroom floor and got it at a great price. With that price they fixed all the beads and sequences that had fallen off from other brides trying the dress on. I also had them alter my dress for a very small fee they did amazing work. I had straps added and the dress had to be brought in just a bit. I also had pads added so no bra was necessary. They also fixed some flower things that were on the dress. I can't remember the seamstresses name but she was wonderful too. I have referred 2 friends there and both have bought their wedding dresses and bridesmaid dresses from there. Work with Jan if you get the chance!